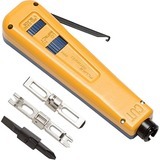 The D914 Automatic Impact Tool is the industry-standard for automatic impact tools. 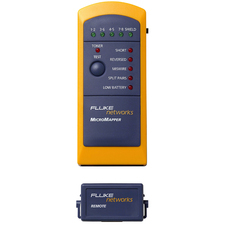 It is the only combination impact and torque tool designed to meet all your termination requirements including wiring the 110, 66, Krone, and BIX blocks. For added flexibility, the handle of the D914 is designed to accommodate D814 blades, as well as the screwdriver and adapter blades.